Drawing "promo art" is always hard. I'm still pretty bad at proper drawing. 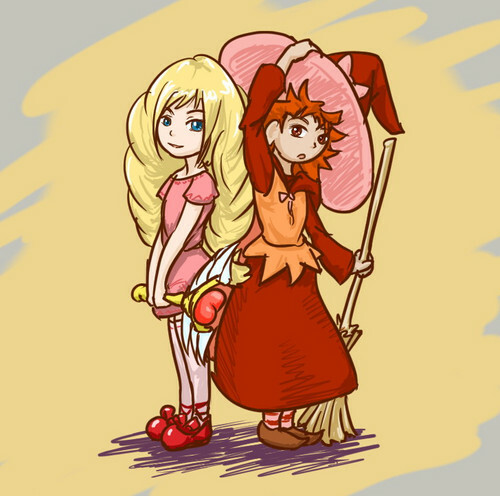 Cute RPG about little witches with turn-based battles.